NYC and Tri-State Fastest Growing Moving & Storage Company. Established in 1996. Angel Moving & Storage is family owned and operated since 1996. We have been providing professional solutions to handle the stressful process of moving. Our success and longevity is strongly based on a never-ending practice of our core value: Integrity, Quality, and Reliability. In an industry where so many companies come and go, Angel Moving & Storage has proven that a strong company can survive against the test of time and economy. Now celebrating it's 20 years anniversary, it is THE best time to get an affordable, full service moving and storage. 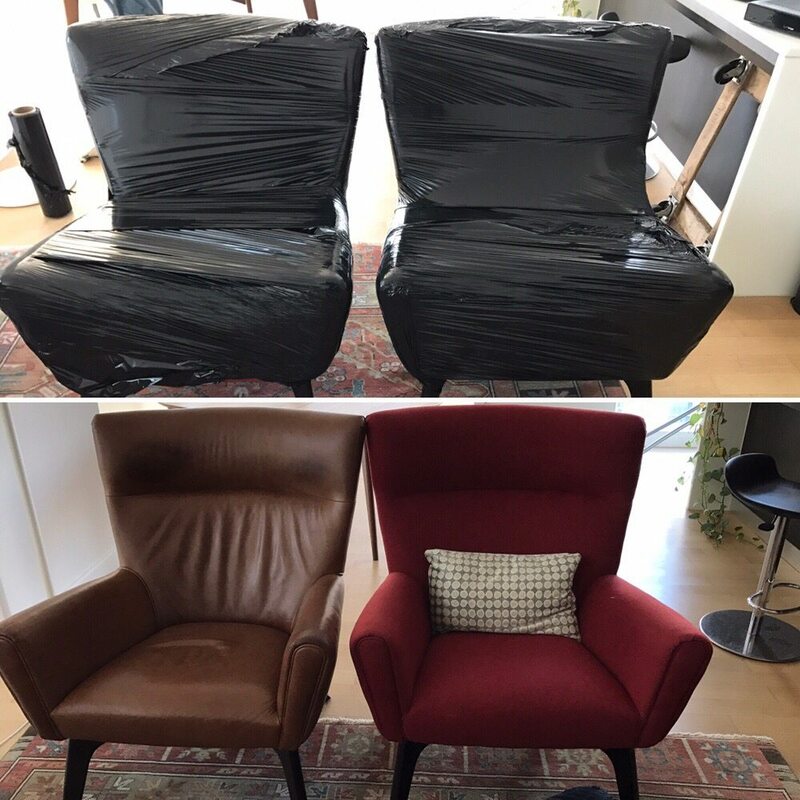 I would highly recommend Angel Moving & Storage to anyone moving in the Greater NYC area. Honest business operator, very fast response time, polite, and professional moving team -- all at a great (maybe unbeatable) price.It was 11pm on a weeknight and I had just gotten back from a work trip, when I realized that I absolutely needed to figure out my moving situation before my lease was up that weekend. 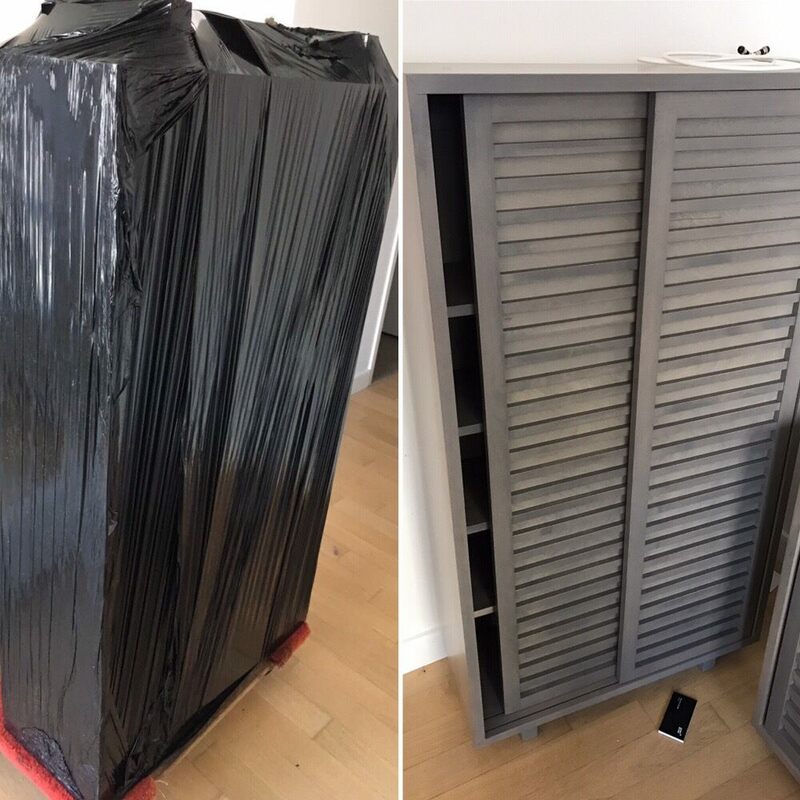 I considered U-Haul, but for my 1 bed apt with a decent amount of furniture, I needed at least the $200 10' U-Haul truck + 2-3 other people (1 to wait in the car) + a lot of painstaking effort in the summer heat if I were to DIY.To my surprise, when I requested some quotes online, Richard sent me a personal message within a couple of minutes. I called him immediately given my rush, he answered despite how late it was, and patiently listened to me rattle off all the items I had. He then sent me an itemized inventory list and a flat rate quote -- THE PRICE WAS SO LOW that I did a double take -- about $150 or more cheaper than a few other local places I asked, and cheaper than if I were to rent a truck plus hire a couple of guys for a couple hours just for the move (who a lot of times are scammers or hustlers btw if you do some research).On moving day, to my delight, he came with a 20'+ truck (big enough for 3 bedroom move). 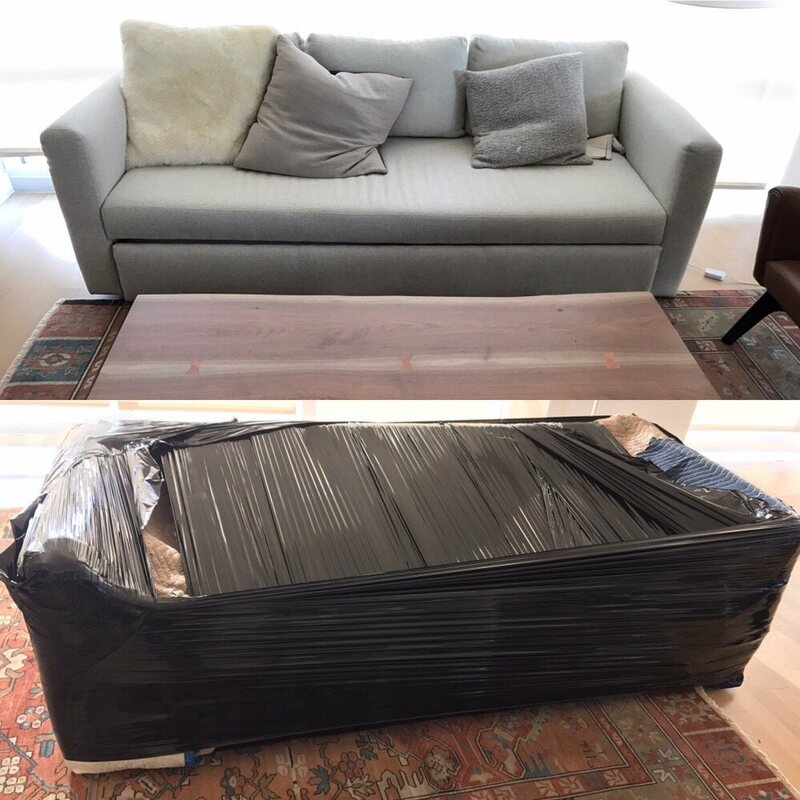 He and his guys wrapped up everything carefully and efficiently, got everything into the truck pretty fast, and moved everything into my new place without a hassle. You just don't see this kind of work ethic nowadays. I was absolutely blown away with this service. After a pleasant and easy phone conversation with Richard, I was able to quickly set up a time and date and got a quote significantly lower than the four competitors I had tried. The team was receptive to multiple changes I needed to make and accommodated my move even with four separate stops.The day of, there were no surprises. The team showed up on time and communicated with me throughout. The price I was quoted was the charge we got and the team was quick, efficient, and pleasant all day. After all the horror stories you hear about NYC moving companies, I could not recommend this company more highly! 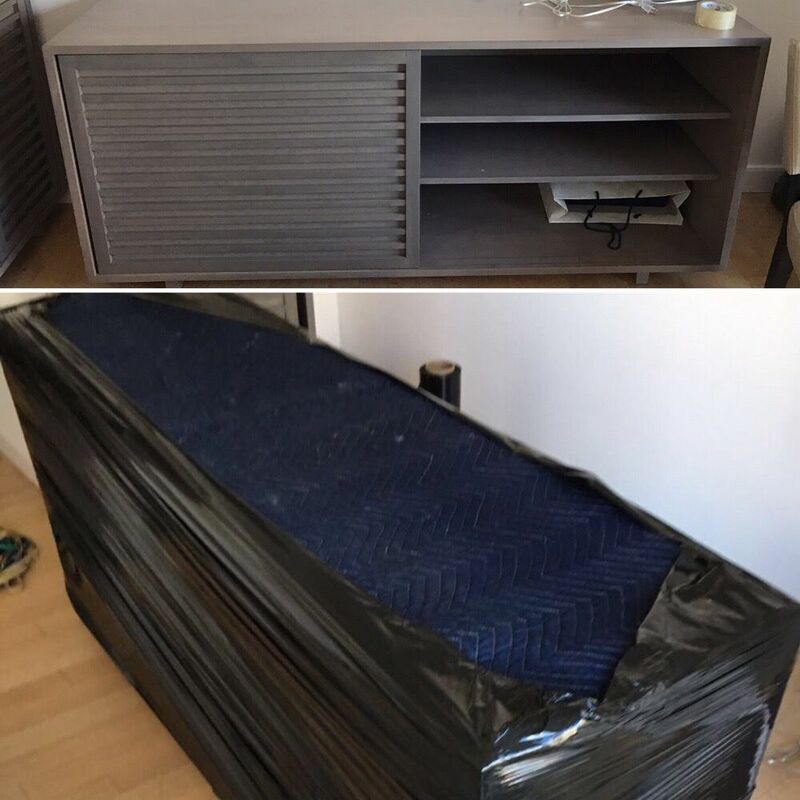 Moving is usually a frustrating process! And it certainly doesn't help if you hire unprofessional movers to assist you with this transitional phase of your life. Rich and his staff were fantastic. 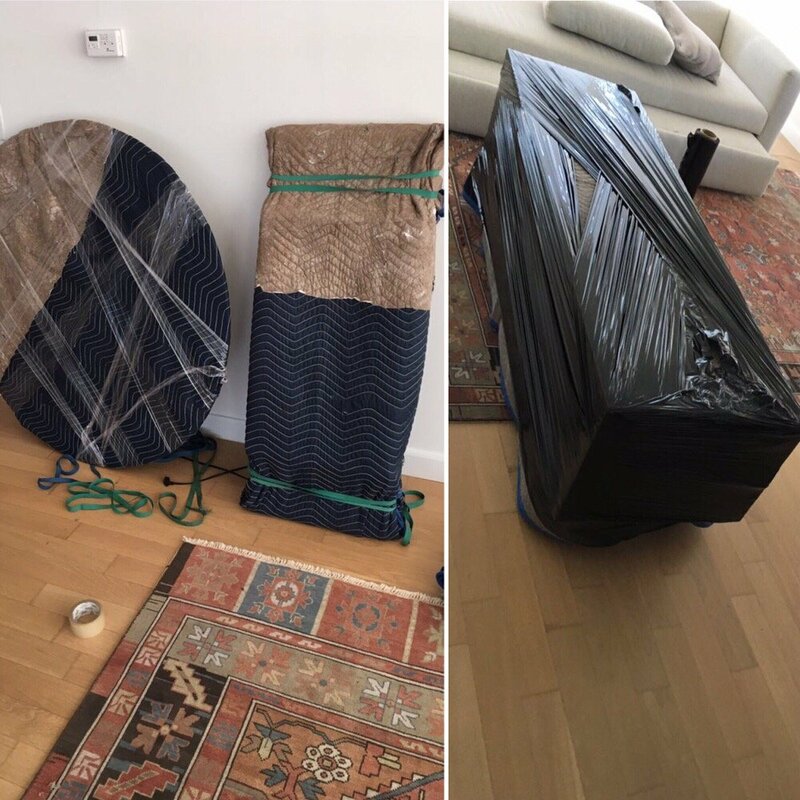 They showed up to our old place on time, wrapped all our furniture up and had everything delivered to the new place within a short time frame. Do not hesitate to hire them! Great experience with Richard and his team! They moved everything quickly and carefully, and made sure to communicate with me throughout the move. They were flexible with dates and the price was reasonable. I'd definitely move with them again and would highly recommend to family and/or friends!